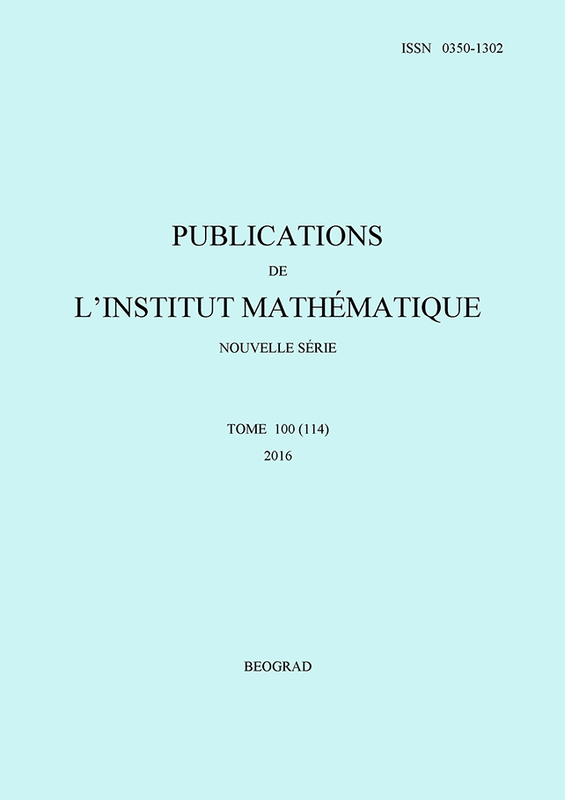 Publications de l'Institut Mathématique is the leading mathematical journal in Serbia. First established in 1932 and restarted in 1947, it has two issues per year and accepts papers by both Serbian and foreign mathematicians. English is the primary language of the journal, but papers in French, Russian and German are also accepted. Publications is used in an extensive exchange program with different institutions and scientific societies all over world through which the library of the Institute obtains over 200 journals. 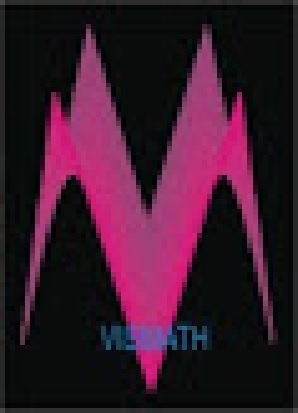 Visual Mathematics is the international multidisciplinary electronic journal, established in 1999. It has four issues per year published in English, in HTML. Visual Mathematics published more then 100 papers dedicated to visual representations of mathematical structures. The aim of Visual Mathematics is to show the beauty of mathematics in its broad sense and establish connections between sciences and arts. The Editors in Chief are Slavik Jablan and Denes Nagy, and the Editors are the members of the Advisory Board of ISIS Symmetry. 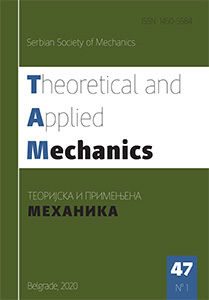 Theoretical and Applied Mechanics (TAM) invites submission of original scholarly work in all fields of theoretical and applied mechanics. TAM features selected high quality research articles that represent the broad spectrum of interest in mechanics. 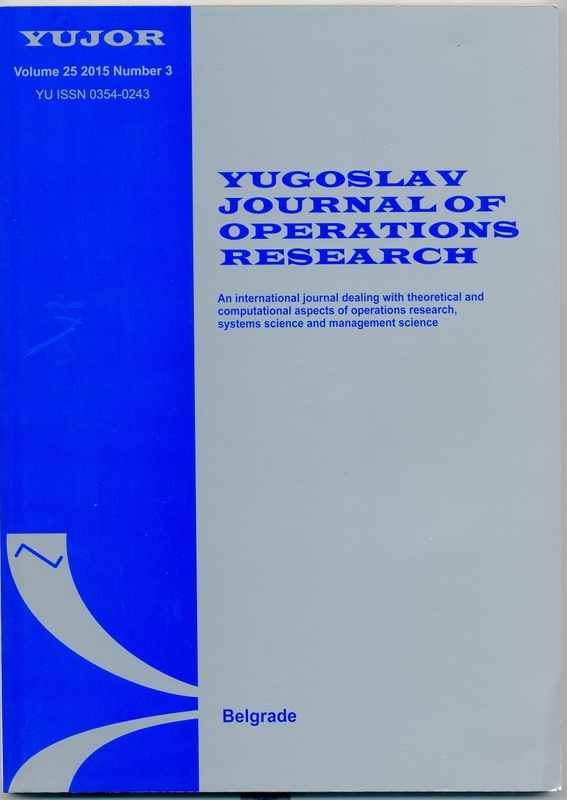 The Yugoslav Journal of Operations Research is an international journal dealing with all aspects of operations research, systems science, and management science. YUJOR publishes refereed papers describing significant results in the above areas whether theoretical or empirical, mathematical or descriptive. 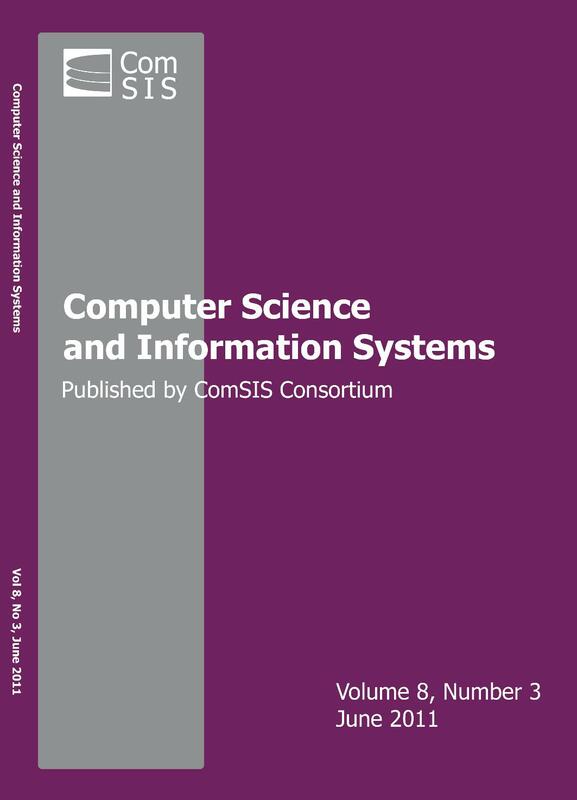 The international composition of YUJOR's Editorial Board particularly welcomes manuscripts devoted to applications involving novel ideas and relations with future information technologies. YUJOR publishes contributed papers, survey papers, tutorial expositions, and technical notes. The Journal also has pages devoted to book reviews, calendars of the forthcoming events, and other short messages about the related activities in the profesional fields. POSEBNA IZDANJA [Special Editions] is a series of scientific monographs. Last issue published in 2011. MATEMATIČKI VIDICI [Mathematical Horizons] is a series consisting of expository texts in Serbian for a wider audience. Last issue published in 2011. ISTORIJA MATEMATIČKIH I MEHANIČKIH NAUKA [History of Mathematical and Mechanical Sciences]; Last issue published in 1992. KLASIČNI NAUČNI SPISI [Classic Scientific Writings] is a series consisting of translations of mathematical classics. Last issue published in 1977. OTHER PUBLICATIONS, i.e., books that do not fit into any of the series above.